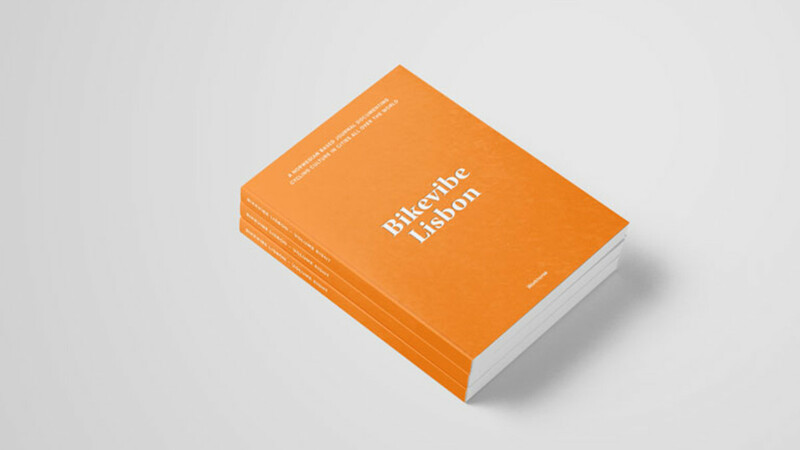 The next issue of Bikevibe will be featuring the beautiful capital of Portugal. We are traveling to Lisbon in March with a tentative release in May. Stay tuned! Last year I work with Uniform and Hyper to launch an updated visual identity for RiksTV. Excited to see the new logo is out and there is more to come. 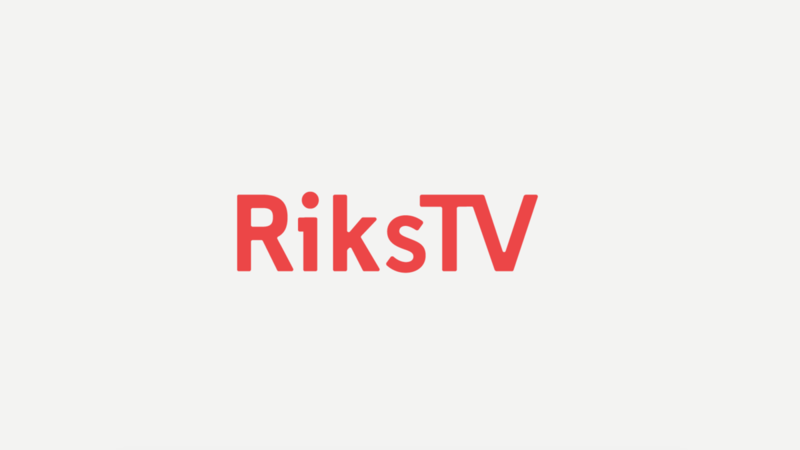 RiksTV is the leading TV distributor of digital TV and HDTV via antenna and internet in Norway. Gear Patrol is an award-winning print and digital publication, store and content studio based in New York City. 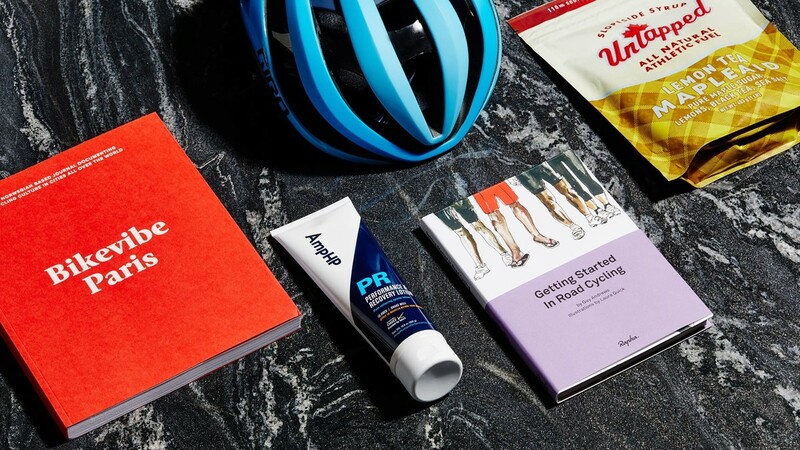 The daily magazine for men covers everything in gear, travel, adventure, design, food, and culture. We are very humble to get two features with Bikevibe for Best Fitness Magazine and Best Gift For Cyclists. Thank you guys! 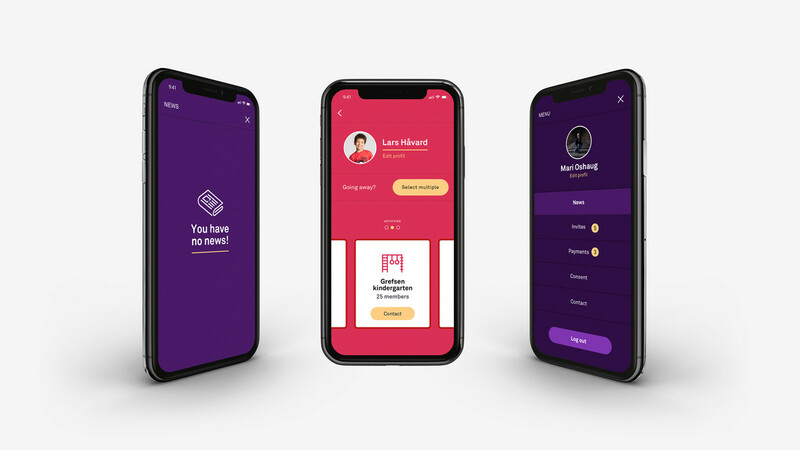 Last year I worked with Truegroups and Kvass AI on a new App called Oppvekst which gives parents in kindergartens and SFO easy access to news, messages and cancellation/registration for holidays. 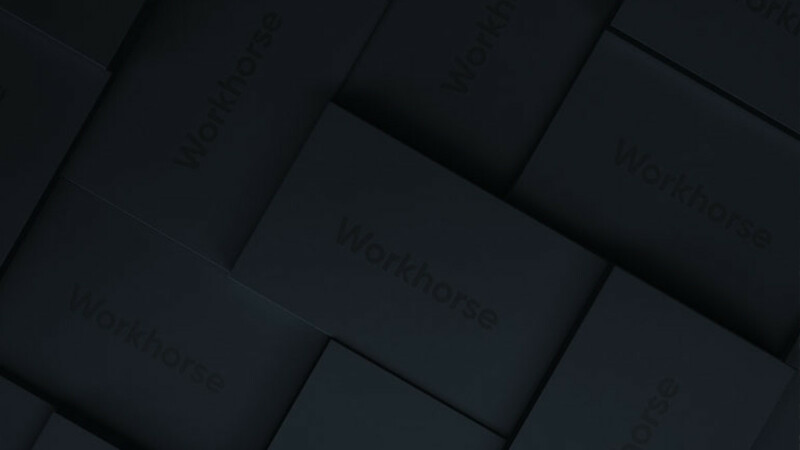 They just launched the first version and it's exciting to see 6 months of work come to life. SpareBank 1 insurance and DNB insurance merged last year to become Norway's leading insurance company. 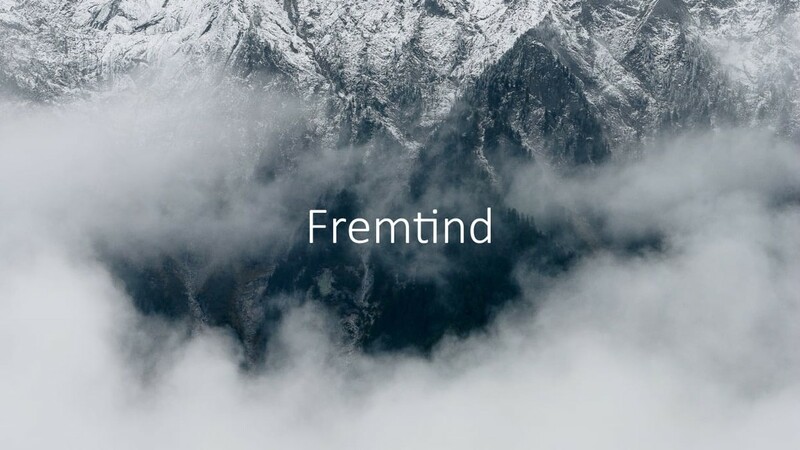 I was fortunate to be involved in the naming of the new company together with Volum2, Kari Tinnen and a project group from the two merger partners. Would like to thank Volum2 for involving me in this exciting project. I'm happy to announce my new company Workhorse. Same old me, just a new jacket for future business! Wish you all a happy new year!